I have just recently reached 700 followers and it is time to celebrate again!! I am so thankful for all of my followers, you guys are really amazing. You all make me want to push through another day and post another look despite the negative comments that come along with putting yourself out there. You all have supported me and backed me up and I will forever be thankful for that! So this is another big fat thank you to you all!! Ashley from Victorian Disco Cosmetics was kind enough to offer to host this giveaway, and you guys are in for a real treat! Ends July 2nd 2012 at 12:01 Am EST. I love your looks! Some people should remember what Thumper taught us, "If you don't have something nice to say, don't say anything at all." Grats on the 700 mark, dear- you deserve it! Sarah, s.elizabethcameron@gmail.com! Super proud of your success, you are an amazing artistic talent and deserve to be recognized for it. Gorgeous shadows, fingers crossed! Congrats! You deserve every follower you have and will ever get! Definitely have my fingers crossed--been dying to try some of their stuff! My email is aly_seventhingsbeauty@aol.com and my name is aly7, I follow you with GFC. 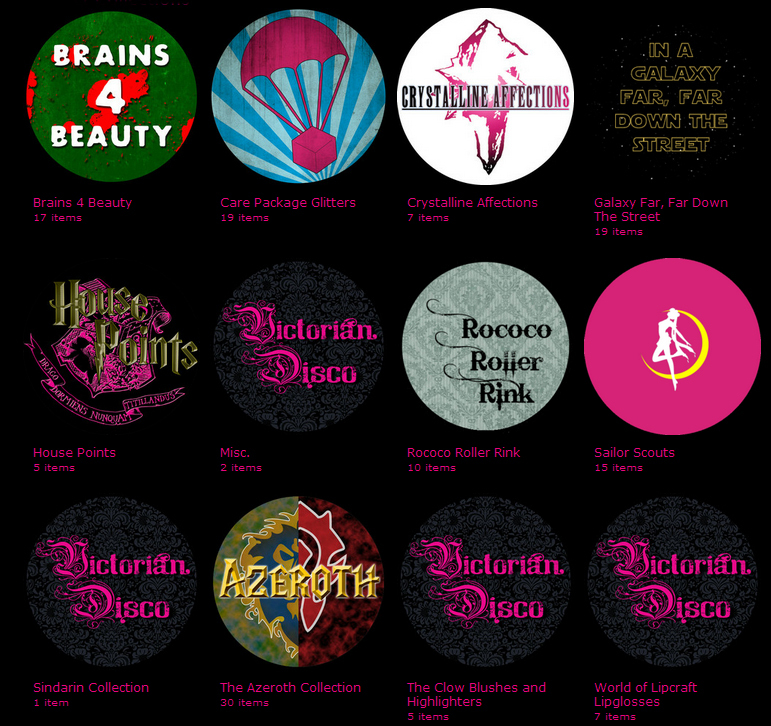 Love Victorian Disco and your blog. Congrats! My email is ridonkulousx@gmail.com and my name is Jen! Yes, I am so here for this! Awwww, I can't believe your already at 700! Congratulations!! CoNgRaTuLaTiOnS on 700 followers!!!! ♥ this blog amazinglyawesome [=] & I love VDC and the owner Ashley is also a so cool. Yay congrats on 700 followers! This is an awesome giveaway, I've been wanting so much to try VDC! Congrats on 700 followers! Thanks for the giveaway! Let me try that again! Haha! emlopez331@hotmail.com! Congrats on 700 followers. I'm Amanda Val and my email is ms.americanpie@rocketmail.com! Congrats on reaching so many followers Kassie! It's a really huge achievement. :D I'm not US, but I hope everyone enjoys the giveaway! Lovely giveaway! I just came across your site from "The Beautiful Life of the Girl Next Door" and I'm signing up to follow you via Bloglovin right now! Ohhh congrats on the followers! Congratulations on all your followers. You deserve it. 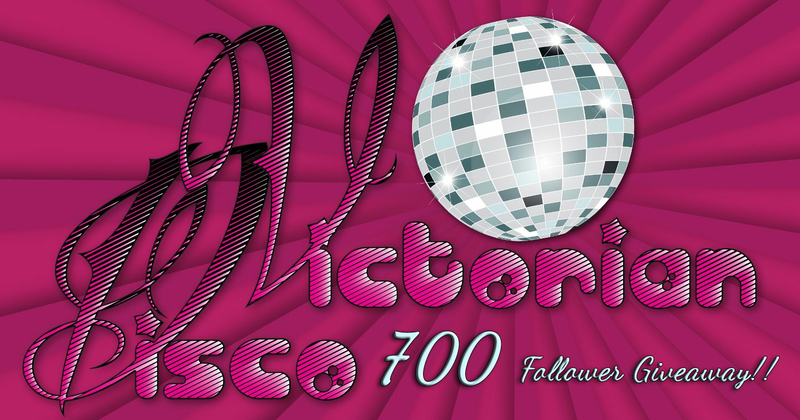 congratulations on the 700 followers! Im sure you'll go passed a 1000 in no time! Congrats on the 700!! Hope one day i will get that far...love the care package glitters!! Congrats on 700 followers!! Thanks for the awesome giveaway! Been dying to try these! Congrats for the 700 subs! Congrats on reaching 70o subs! How exciting for you!! Congratulations!! I knew you were going to be popular! Cuz you are effin' awesome! These shades are so gorgeous! Thank you for giving us this opportunity to win them and congrats on reaching so many followers on the blog. Awesome giveaway, I would love to try this company!